We design highly participative interviewing skills courses for Managers in-house or from offices in London, Birmingham or Bristol. We’ll design a course to meet your needs for 2-12 candidates either as half-day or full-day course. Gain practical experience on how to prepare for an interview, ask effective questions at a first and second stage interview and how to evaluate a candidate’s performance. Assess a candidate’s non-verbal communication and be mindful of the interviewer’s body language. Interview preparation: In small groups: Use job description/person specification to prepare for interview. 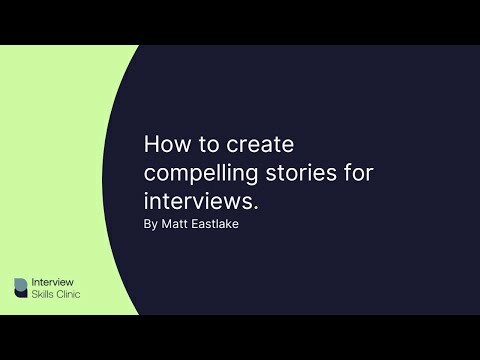 Use the interview guide (prepared earlier). Understanding different types of questions and when to use. Interviewing: Through role play practice: How to introduce the company and role, setting a friendly tone for the interview representing the culture of your company, asking a range of questions using different techniques. How to probe appropriately to support nervous and long-winded candidates. Interview Assessment: Through role play learn: How to evaluate candidates fairly. Understanding how personal biases can filter our perception of others. Interpreting candidate’s body language and being mindful of their own body language and how it may influence the interview. 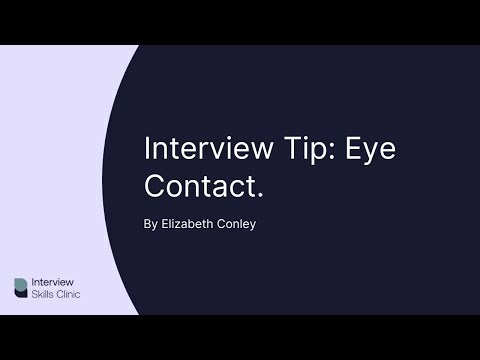 Click the Book Free Consultation button below to schedule in an appointment or contact Elizabeth Conley to discuss how we can design an interviewer course to meet your needs. Courses can be run from your location or from our offices in London, Birmingham, Bristol, Bournemouth or Cheltenham.